MANHATTAN — Retired USD 383 music teacher John Richard will be inducted into the Kansas Music Hall of Fame this weekend. The longtime Bergman Elementary music teacher was part of the band Fyre that recorded and played in the 1970s and 1980s. But his love of music started well before that. The ceremony is at Liberty Hall in Lawrence Saturday. Richard tells KMAN he found out about the induction ceremony about three months ago. 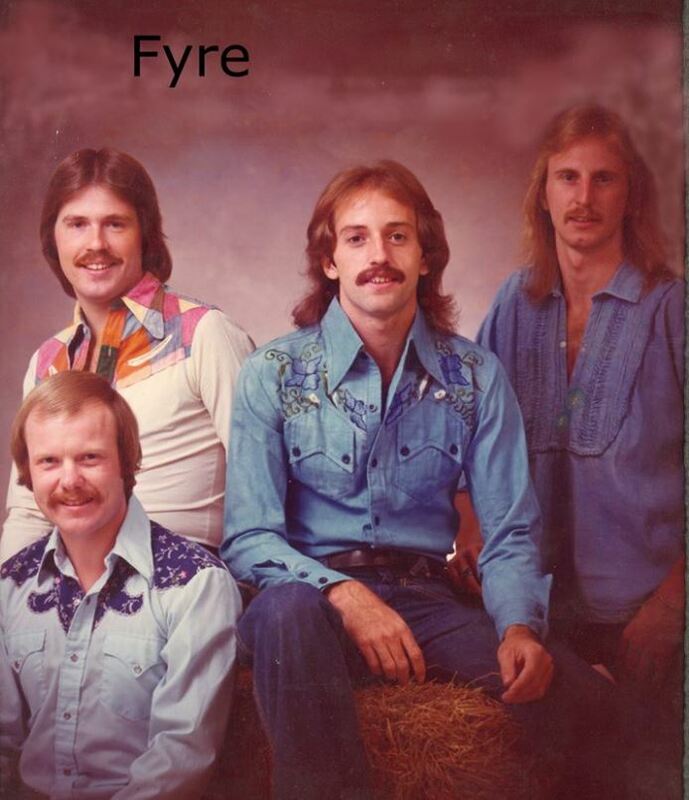 Fyre started out in Hays in 1968 upon the dissolution of the Midwestern group The Blue Things and eventually moved to California. The band members eventually broke up and resurrected several years later in Emporia with a revamped lineup that included Richard, Dennis Argo, Marvin Hunt and Rich Bisterfeldt. The band was prominently known for a span of two decades, releasing its first album in 1978. The band had some promise, but never made it big on a national scale. The band has reunited in the past, most recently on a 2007 tour. Richard will be joined by fellow band members Marvin Hunt and Doug Krause for a performance during Saturday’s induction ceremony. Other artists being inducted this weekend include Jim Dale of Burlington, Bill Glenn of Wichita, Scatband from Topeka, Bureman & O’Rourke, Samantha Fish, Ida McBeth and Nation (all of Kansas City), Warren Bernhardt of Holton and The Secrets from Lawrence. The post Retired Manhattan music teacher to be enshrined in Kansas Music Hall of Fame appeared first on News Radio KMAN.